We love to follow our favorite brands on Instagram, but have always lamented the fact that Instagram’s platform doesn’t make it very easy for us to learn more about featured products. Unlike emails, store apps, and web pages, we can’t just click to find out how much a handbag costs, much less actually make a purchase. We hope that an easily shoppable Instagram is something we’ll see from the app itself in the near future, but until that day comes, there are a few ways to find the looks you love AND buy them thanks to these companies, apps, and services. Keep is “revolutionizing the way stylish women discover and shop for trending products across the entire web.” Curated by “tastemakers,” Keep.com lets users who stumble across a product they love either “keep” the product, bookmarking it for later, or buy it, linking the user directly to the e-commerce site where they can purchase it. 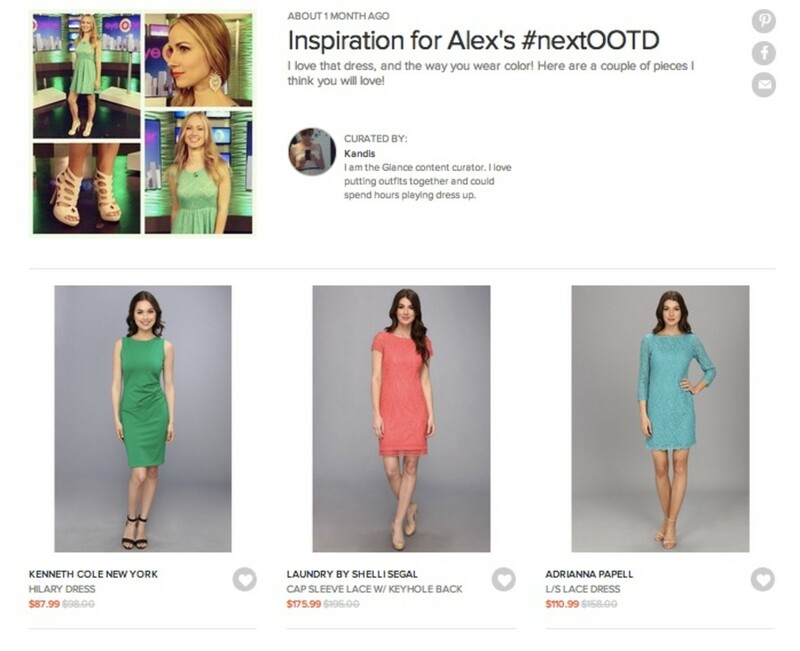 Users can also upload products they want to “keep” to create their own collection. The easiest thing to compare Keep to is Pinterest -- they even look similar -- but Keep is just about products and products that can actually be purchased. So where does Instagram fit into all of this? 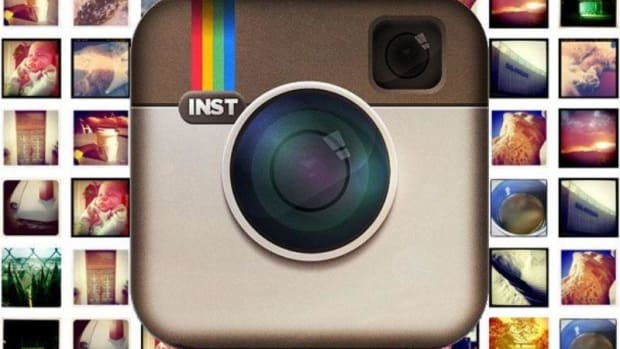 Keep has an “As Seen on Instagram” section that shows the pics of more than 100 of Instagram’s most stylish users. Photos that feature handbags, makeup, shoes, clothing, or any other shoppable products are uploaded to Keep and then a Keep employee includes a link so that users can shop the item online. If they can’t find the exact item, they’ll send users to a lookalike instead. Sounds a little tedious, yes. But we’ll be honest: we’re happy to let someone else to the heavy lifting (shopping) for us. Always wanted a personal stylist but didn’t think you could afford one? 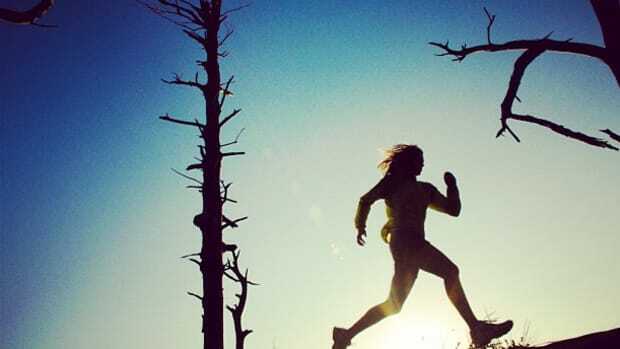 Then this new service from Zappos is going to blow your mind and make your day all at once. All you have to do is post a selfie to your Instagram and tag it #nextOOTD. It’s a play on #OOTD (outfit of the day), as in they’re going to help you pick out your next one. Again, in a day and age where people are trying to automate things, this sounds like a very manual process, but if Zappos wants to offer the service, we are definitely willing to be their mannequin. 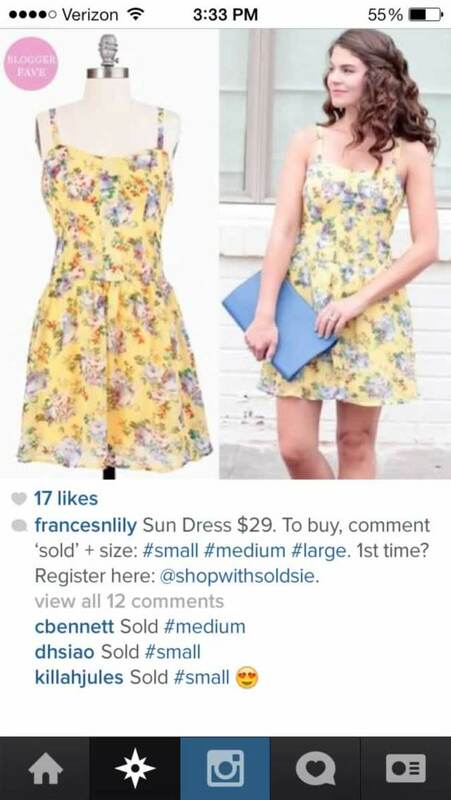 No, you can’t click to purchase on Instagram, but a lot of smaller owner-run shops are still using Instagram as a way to sell their goods. Instagram for these small businesses is a great way to advertise products that people who don’t come to the store on foot would never see. 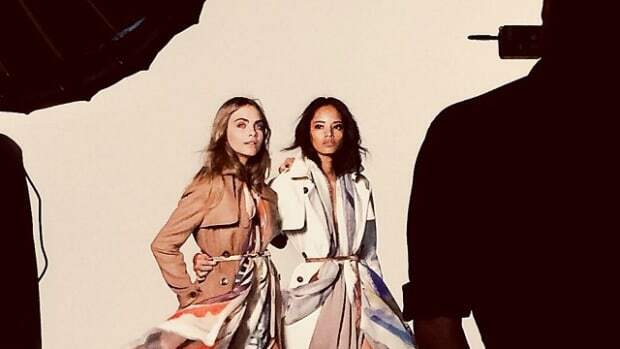 By carefully curating their Instagram to show beautiful pieces, they ensure their followers are engaged, even if they don’t necessarily want to buy every piece. But if they do? 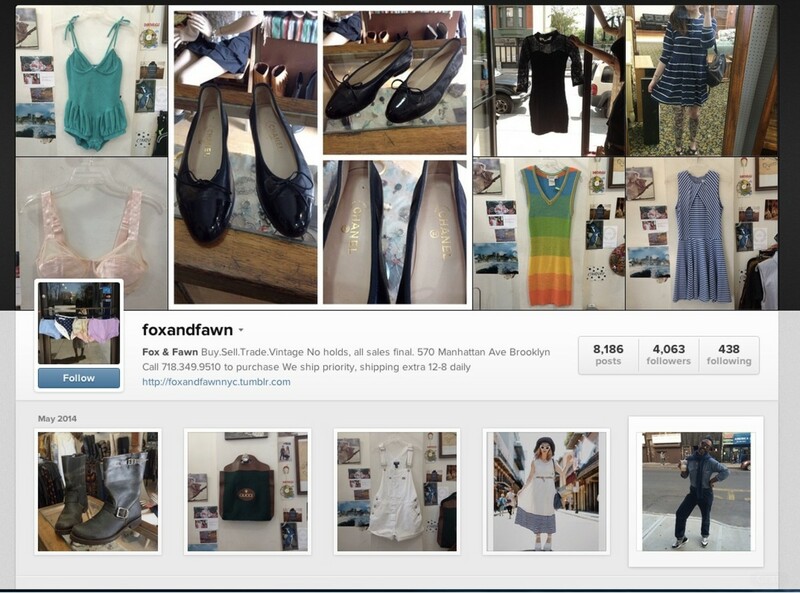 For stores like “Fox & Fawn,” a vintage boutique in Brooklyn, customers just leave a comment under a photo if they want to purchase the item and then call in with their credit card number. 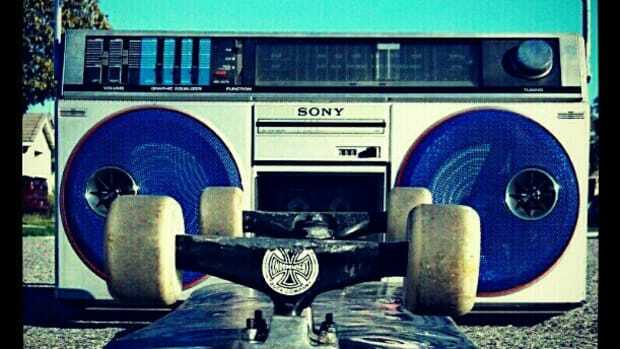 Until Instagram introduces e-commerce, it’s a great way to mix the old way of doing things with the new. Which makes perfect sense for a shop that sells vintage. Soldsie takes impulse buying to a whole new level with their service. Now if you see a photo of something you like in one of your favorite retailers Instagram accounts, you just have to write “SOLD!” and your email address. The company has over 1500 sellers and they generate revenue by taking a small percentage of each transaction. (Soldsie provides the backend interface for managing invoicing, tracking etc.) The company has a 70% conversion rate and 60% of transactions happen after 30 minutes, which proves that impulse doesn’t tend to be dissuaded with time. We’re sold on that. Soldsie just raised $4 million in Series A funding, proving we’re not the only ones who are sold on this service. Adidas has changed the sneaker game once again. 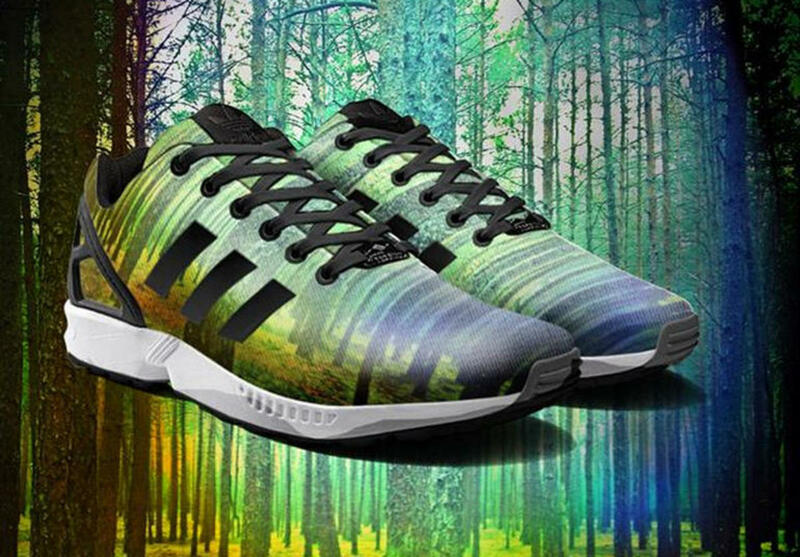 As of this August, you print your Instagram photo onto a pair of ZX Flux sneakers. Yes, you’ll have to use their Photo Print app to upload the photo and complete the purchase, but this was just too cool not to include. Also, it’s another great example of how companies are using Instagram to get customers excited, engaged, and spending money, all with the help of a free app anyone can use. 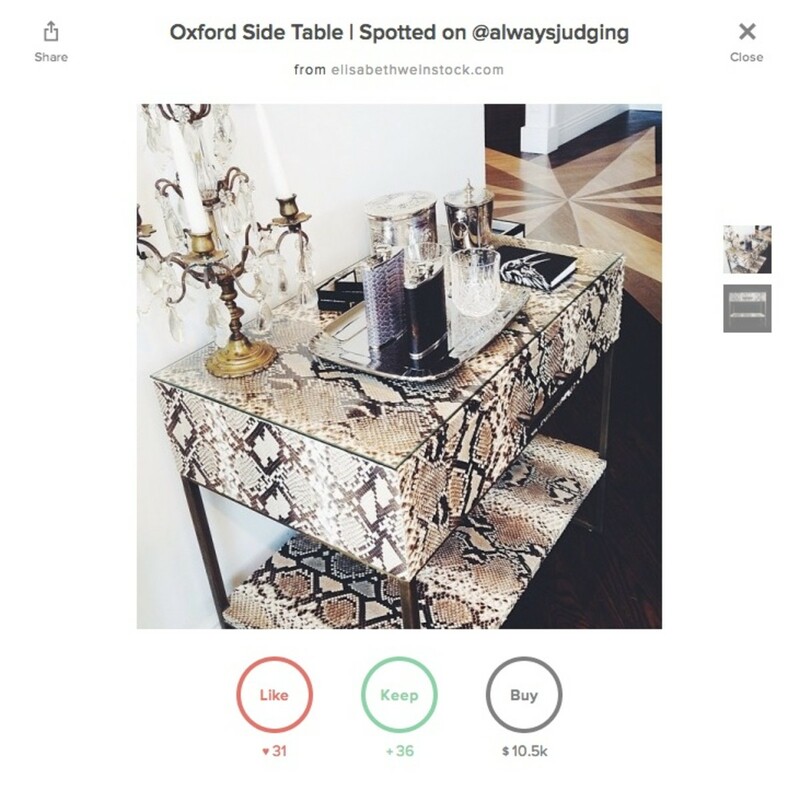 Know of a way to shop on Instagram that we&apos;ve missed? Leave it in the comments! 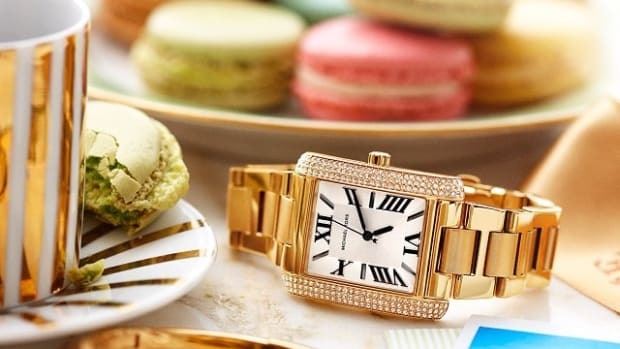 When it comes to luxury, a photograph is a great way to get people excited about a brand.